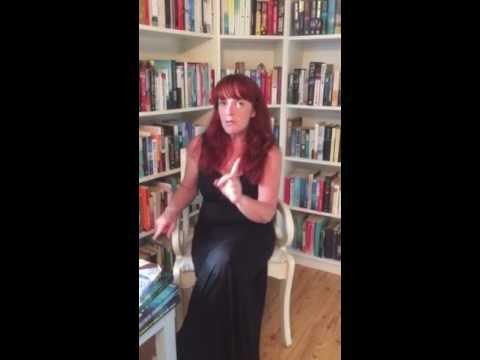 BleachHouseLibrary.ie: Book Review - "A Parcel For Anna Browne" by Miranda Dickinson. 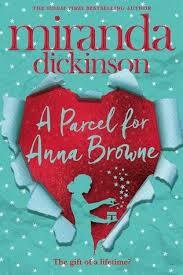 Book Review - "A Parcel For Anna Browne" by Miranda Dickinson. Anna Browne is an ordinary girl, working an average 9-5 job, with no greater aspirations than getting from one weekend to the next. She has a small and select group of friends and a love/hate relationship with her family. When she starts receiving surprise parcels to her workplace, she is confused as to just who would send her these gifts. The mystery soon becomes the talk of the office, which just happens to be a tabloid newspaper, bringing unforeseen attention to the relatively shy Anna. Just who is sending her these well-thought-out presents and what is the senders motive? A light, yet thoughtful read with some laugh out loud moments and soul-searching storylines. Miranda Dickinson is a voice to be heard and ideal for female fiction fans everywhere. Ideal for readers of Claudia Carroll and Abby Clements.